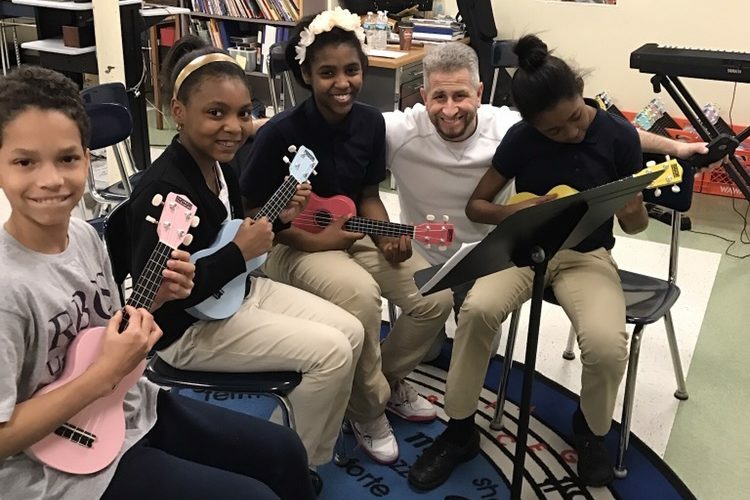 With a grant from Seed the Dream Foundation, the Russell Byers Charter School has opened a new middle school with continued rigorous education grounded in Expeditionary Learning. Migdal Ohr provides quality education and social guidance to children from underprivileged and troubled homes across Israel. Continued support from Seed The Dream Foundation aids Migdal Ohr’s Zoharim project in the north of Israel, as well as the organization’s important programs throughout the rest of the country. Seed The Dream Foundation provides support to children with a variety of learning challenges through funding of OROT, a special needs education program within Jewish Day Schools. 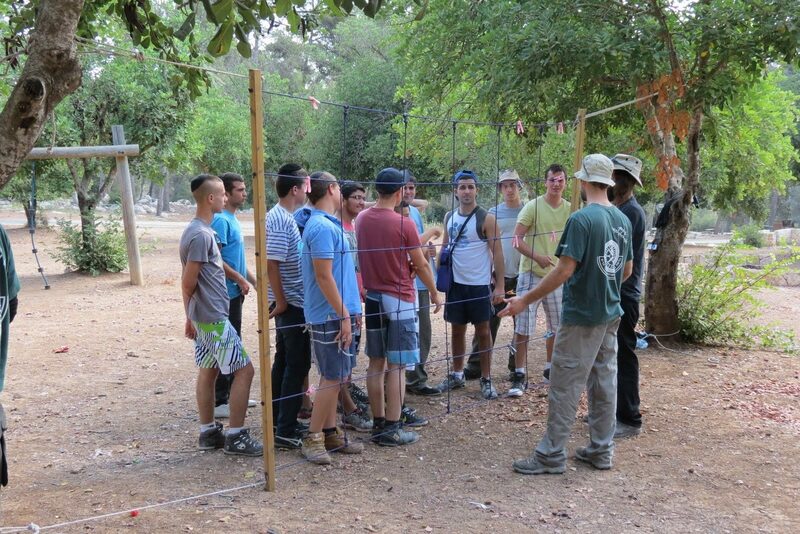 Seed The Dream Foundation is proud to support the Merchavim Neve Amiel Youth Village that educates and prepares at risk youth for service in the IDF.